Hydrogen is global financial platform of the Web 3.0. The platform allows developers to build and deploy sophisticated fintech applications in just minutes! 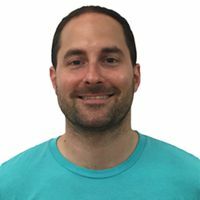 Hydrogen has three core products: Atom – core fintech infrastructure and financial engineering, Hydro – toolkit for private systems to leverage fintech functionality built on a public blockchain, and Ion – auto-machine learning for fintech. The platform contains protocols, APIs, libraries, UI/UX, apps, and a dApp store. 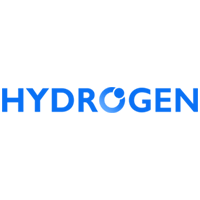 The team believes that Hydrogen will help to improve the financial lives of over 1 billion people globally.